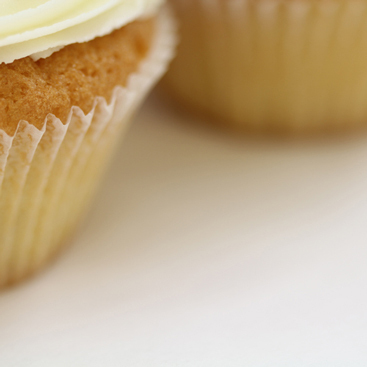 The Little Cupcake Company delivers cupcakes ordered online across the whole of the UK. Try our fabulous flavours and designs - we have been making cupcakes and sending them nationwide since 2006. Send them as a gift or for all kinds of occasions - birthdays, anniversaries, thank yous or just to brighten a loved one's day. 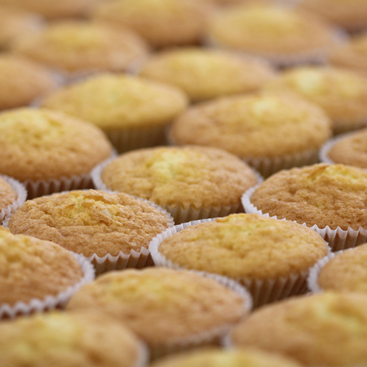 For corporate clients, we have exceptional experience of producing and sending beautiful branded cupcakes and can cater extensively to your particular requirements . We always welcome feedback which can be sent to us at our bakery in St Neots, while our registered address is in London. Thanks to our nationwide delivery service, we deliver cupcakes to London and the whole of the UK. Please note that this is not a retail outlet. Pre-ordered cakes may be collected from this location by prior arrangment. Please note that this is our registered office. This is not a retail outlet or bakery.